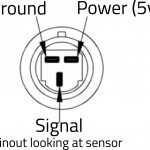 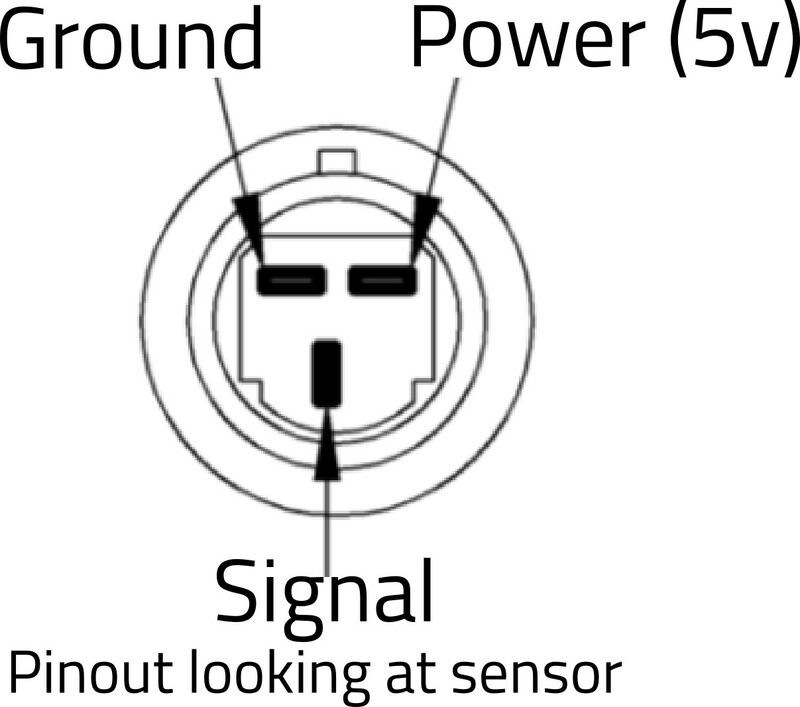 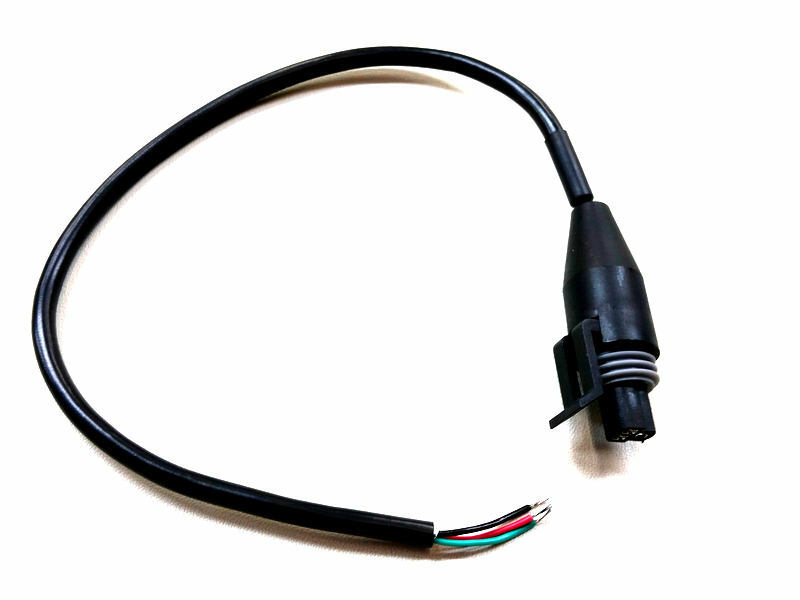 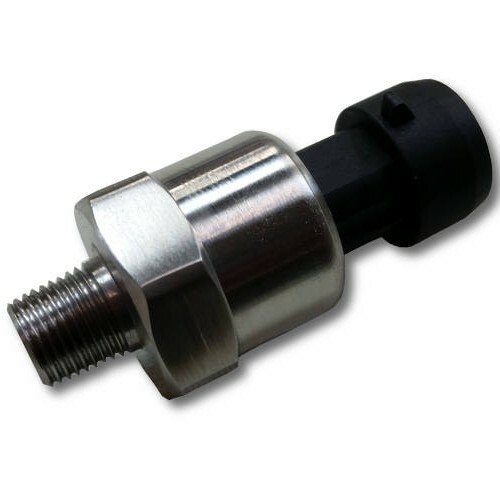 Use this high pressure sensor to accurately monitor brake pressure force on your car. 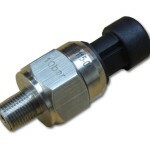 Convenient 1/8″ NPT port. 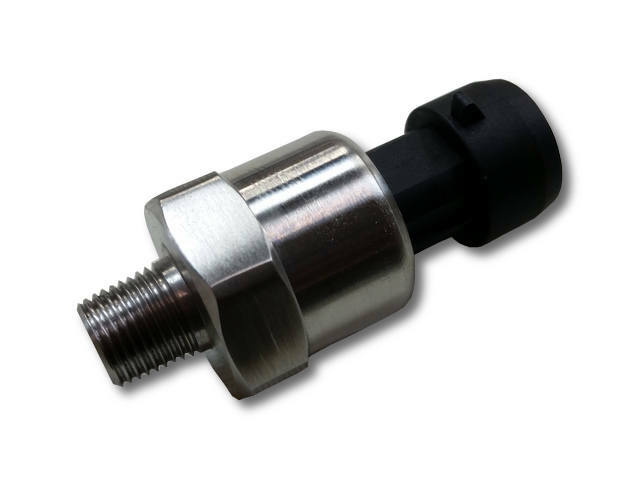 If you are running a dual master cylinder configuration, you can use two sensors to measure front and rear pressures. 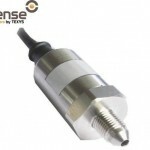 Be the first to review “150 bar / 2175 PSI pressure sensor” Click here to cancel reply.